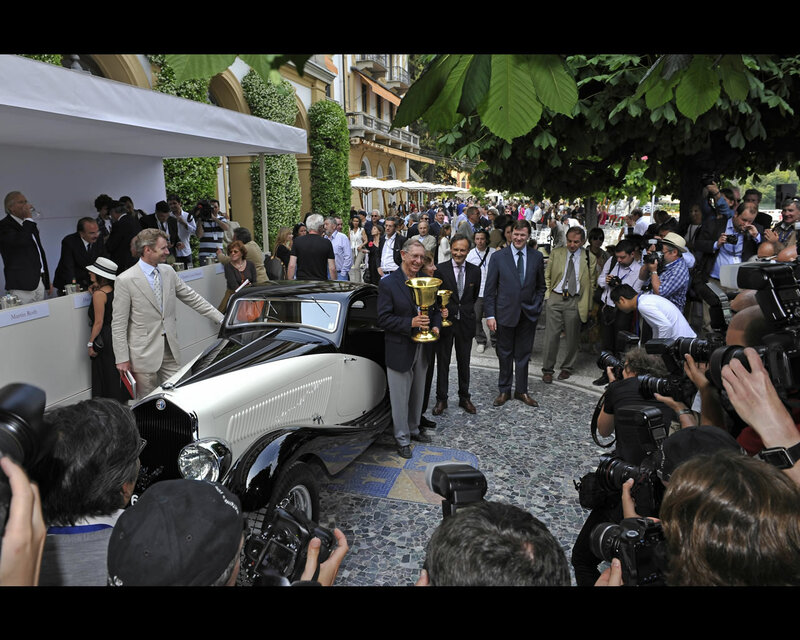 Between 1929 and 1933 Alfa Romeo produced racing and road-going sports cars with the designation 1750 6C. 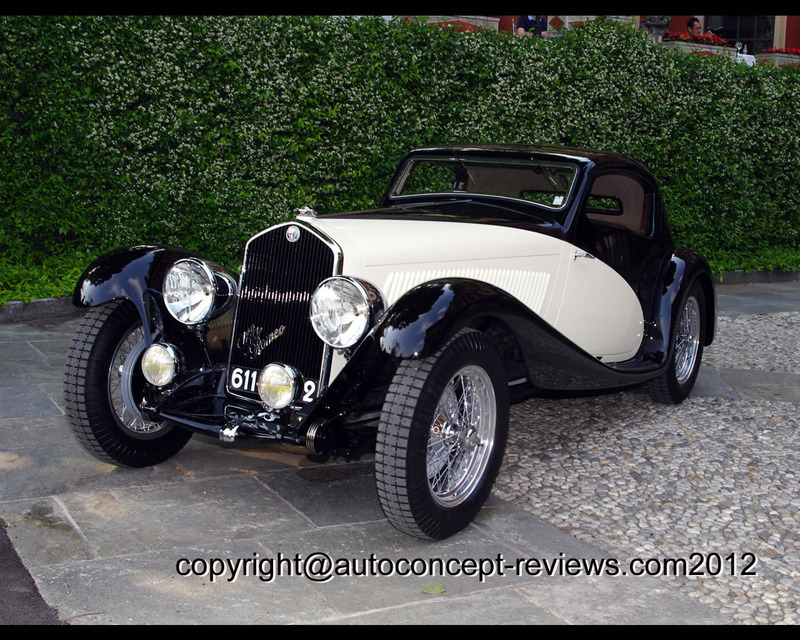 The Alfa Romeo “6C” referred to the standard six cylinder inline engine with a displacement at that point of 1752 cc. This type was originally developed by Vittorio Jano and it was presented in Rome in 1929. It was followed by a steady stream of six improved series. Apart from the basic version with a camshaft, there were also the versions Super Sport (SS) and Gran Sport (GS) with two overhead camshafts. 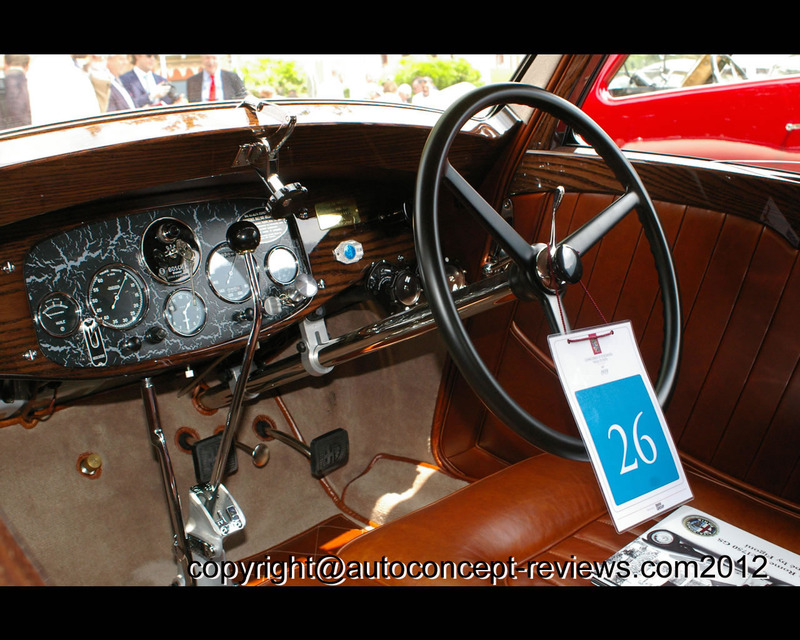 Most of the cars were sold as compete chassis and they were sold as complete chassis and they were then bodied by specialist coachbuilders, two-seater bodies being the most popular. This car is a particularly rare Alfa Romeo 1750 with a unique coupe body by the Italy coachbuilder Figoni. He gained fame as a result of his extravagant design creations on various chassis, including Bugatti, Duesenberg and Delage. 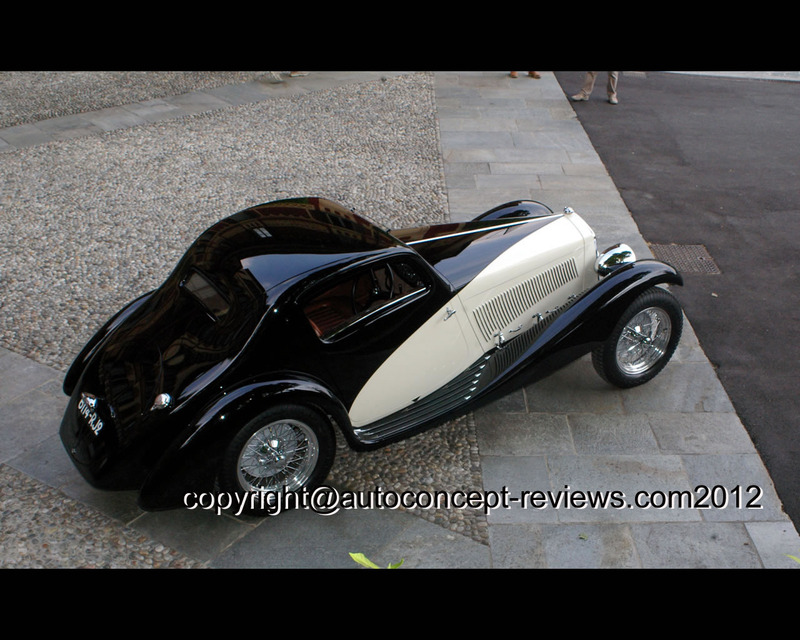 The company was renamed Figoni and Falaschi in 1935. 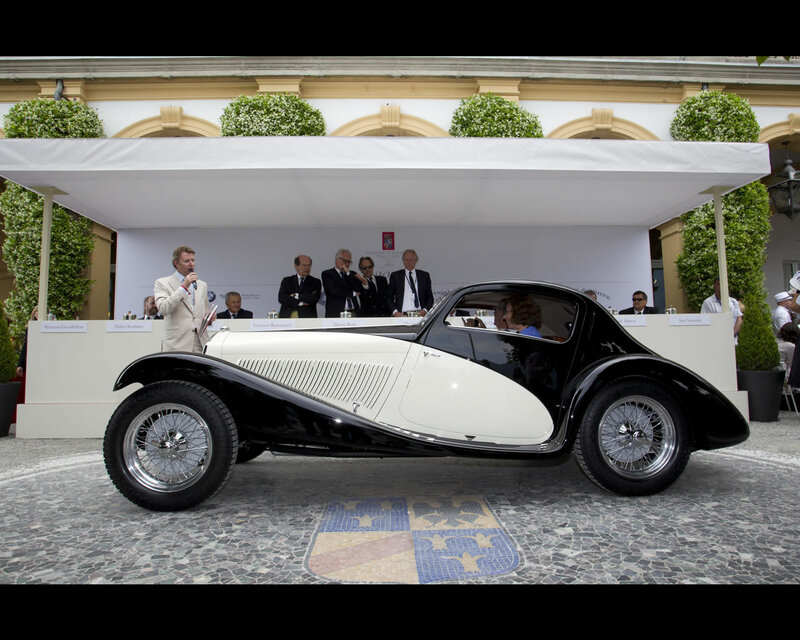 This Alfa Romeo 6C 1750 GS (Gran Sport) was one from the sixth and last series of the type 1750 and was presented at the Paris Motor Show in 1933. later the car won several beauty contests and succeeded in winning its class at the 24 Hour Race in Le Mans 1935 with a lightweight alloy body.